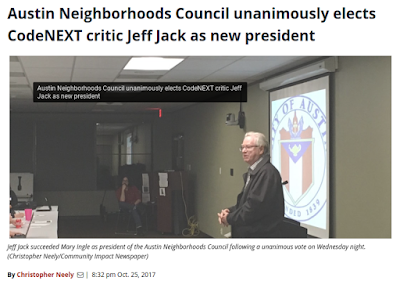 Austin Neighborhoods Council .com: Jeff Jack in Community Impact For Being Elected New Leader of ANC! 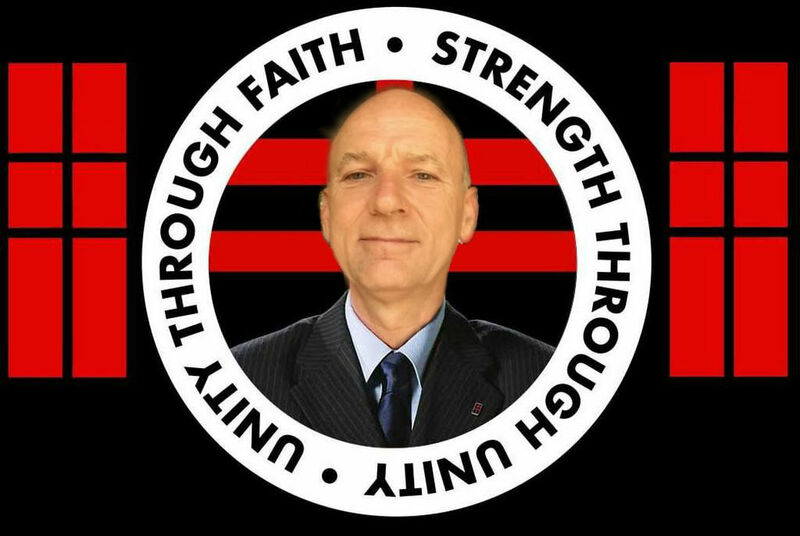 Jeff Jack in Community Impact For Being Elected New Leader of ANC! Jeffy Jack, as his friends call him, made it into a printed daily! The ANC membership unanimously elected him to represent ANC! ANC recently kicked out the Downtown Neighborhood Association and other members that didn't agree with Jeffy, which makes it a lot easier to be unanimous on all decisions that help the agenda of the ANC executive committee! Jeffy is proud he represents all of the true characteristics of the average Austinite with the best mix of age, income, race, ownership, and creed that our membership has to offer. He truly speaks for the oppressed who don't have a voice in this city!